This webinar will provide contractors a look behind the curtain at GAO and U.S. Court of Federal Claims bid protests. Attendees will leave with a much better understanding of how the bid protest process really works at the federal level. The webinar will also cover how contractors can best prepare for a protest by maximizing their debriefing; analyzing which protest avenues are most advantageous; recent protest trends; and debunking common protest myths. 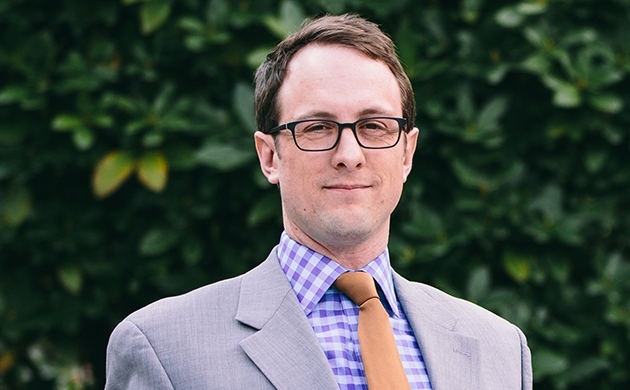 Adam Lasky helps clients across the nation navigate and win government contracts. With extensive experience litigating federal and state bid protests, Adam has a notable track record of success in multiple protests before the U.S. Court of Federal Claims, GAO, and state/local agencies. Click here to learn more about Adam Lasky.